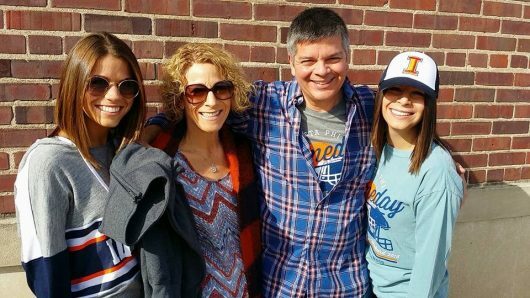 There’s nothing quite like Dads Weekend at the University of Illinois. Family from near and far gather on campus in celebration for Illini football, great food, and a lifetime of memories. 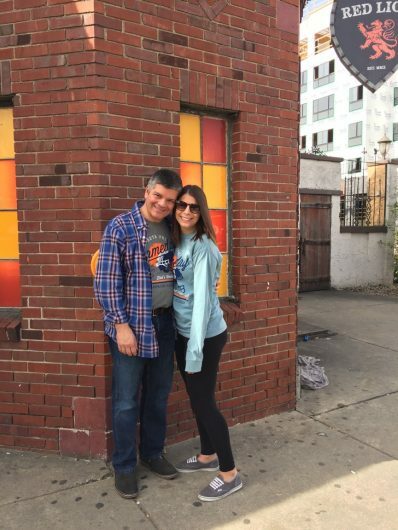 Here are a few of my personal favorite activities for Dads Weekend! Win or lose, Illini fans love their football! 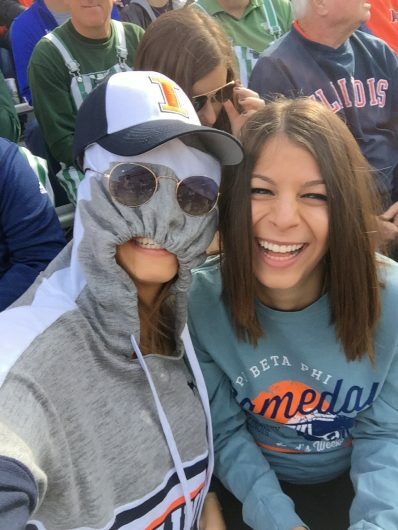 Attending the Illini football game is a great way to get some fresh air while bonding with your dad. Bundle up, because it can get chilly in the bleachers! Luckily, snacks and hot chocolate are available for purchase. After all, you know what they say…I-L-L! Brunch at the Union is an affordable and easy way to get a brunch reservation for Dads Weekend! Reservations can be made in advance, and the cost is just $20. Attending the Union brunch is a great way to meet new people and spend quality time with the family. I’ve gone to quite a few escape rooms in the Champaign area, and let me tell you, they are a blast! Last year, facing a day of cold weather and rain, my family decided to do an escape room at Adventures in Time and Space. Not only was playing an escape room a great way to pass the day, it also was a great experience to make memories with my family. 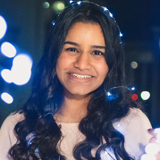 I highly recommend giving an escape room a try! Ordering takeout from Papa Del’s has been a longstanding tradition for my family during Dads Weekend. Being from Chicago, it’s no easy feat to find great deep dish pizza in Champaign—Papa Del’s truly delivers on excellent deep dish. My family’s personal favorite is a large deep dish with spinach, onions, and green peppers. If you’re hoping for a night in, Papa Del’s delivers, too!